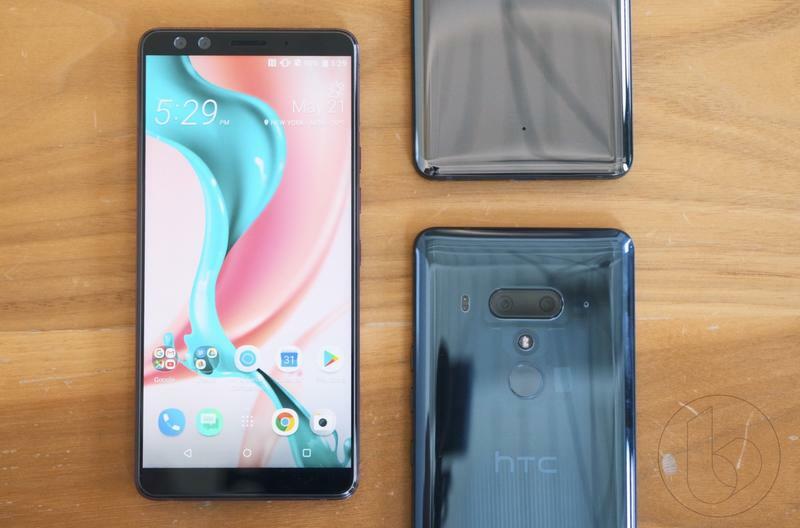 With the HTC U12 Plus officially debuting, we’ve been putting it up against the best Android flagships. 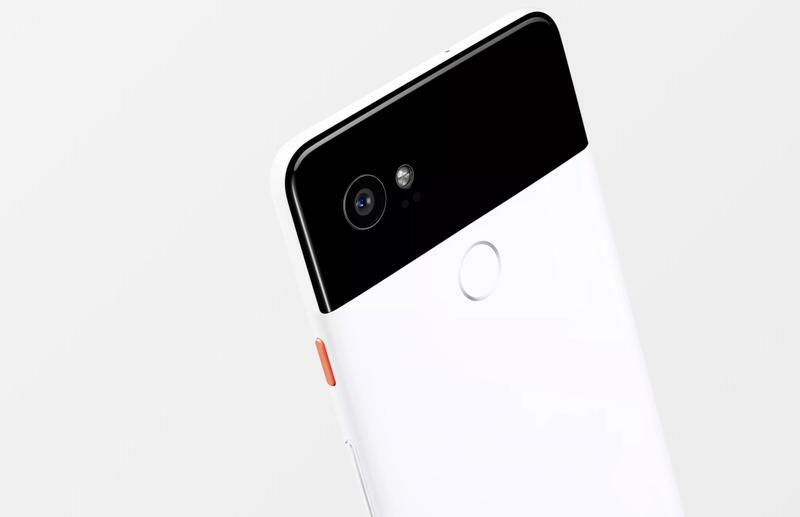 Let’s see how it does up against the Pixel 2 XL. 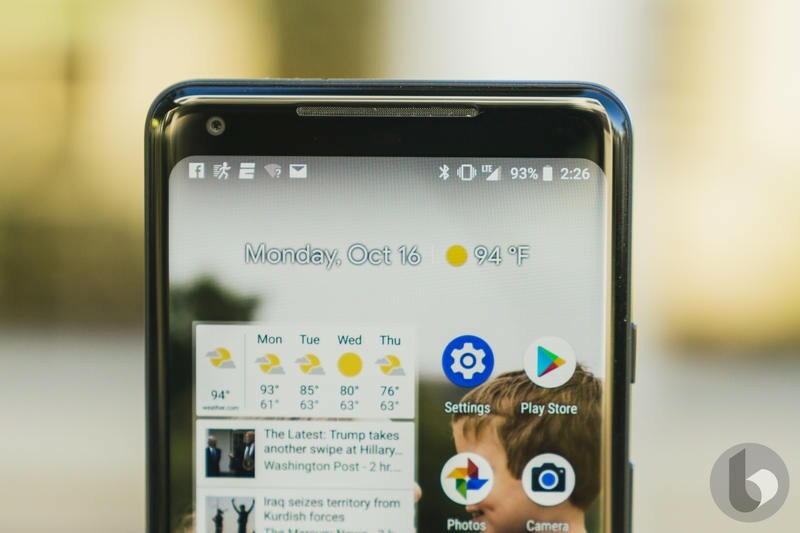 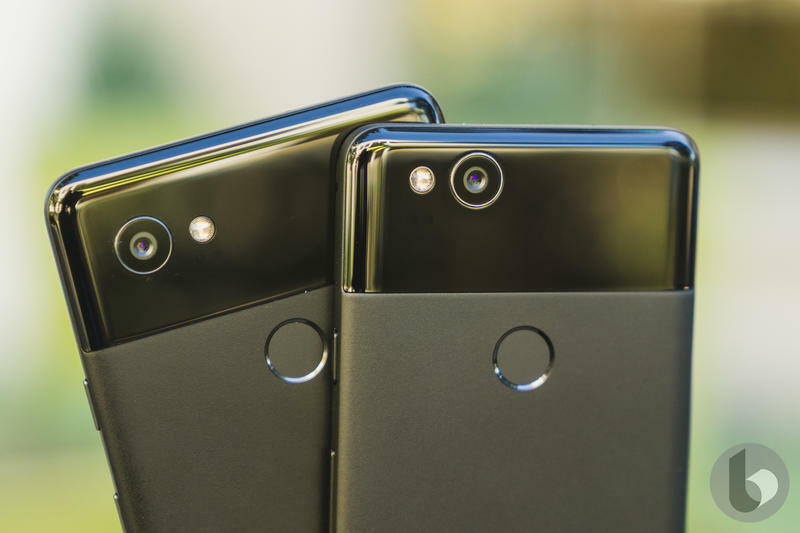 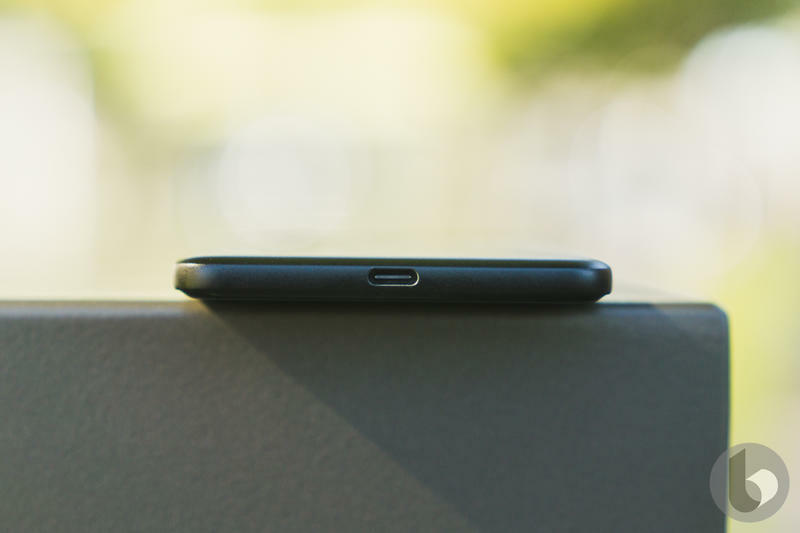 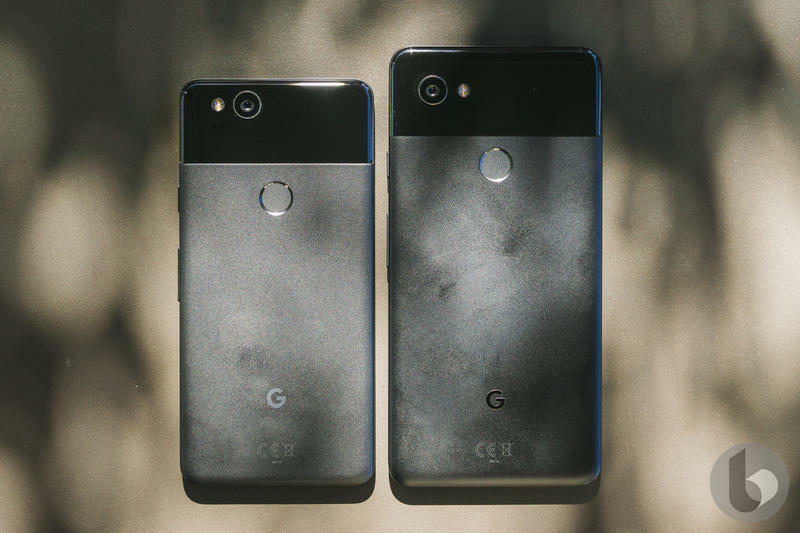 Calling the U12 Plus and Pixel 2 XL different is a bit of a understatement. 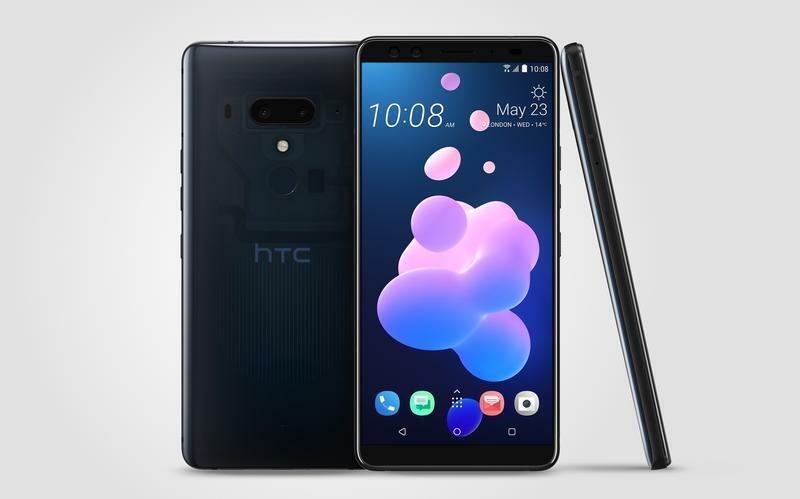 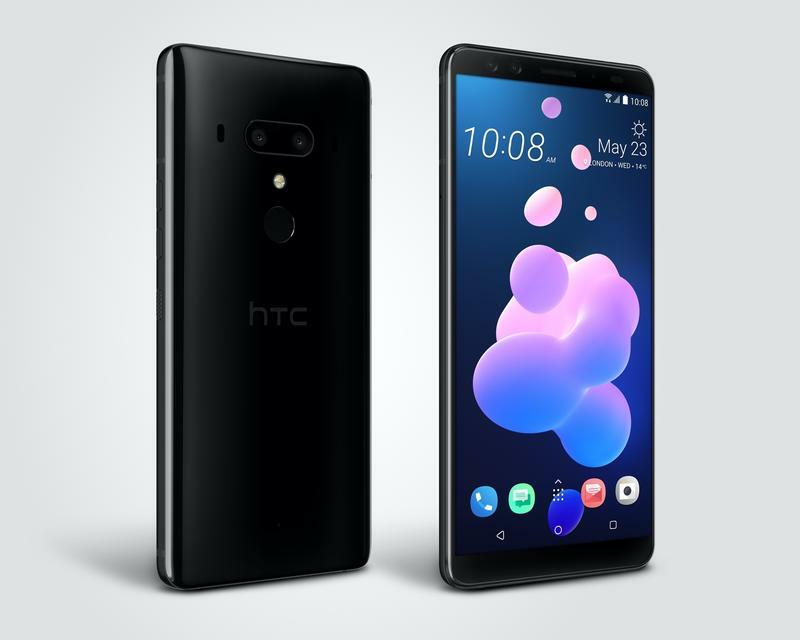 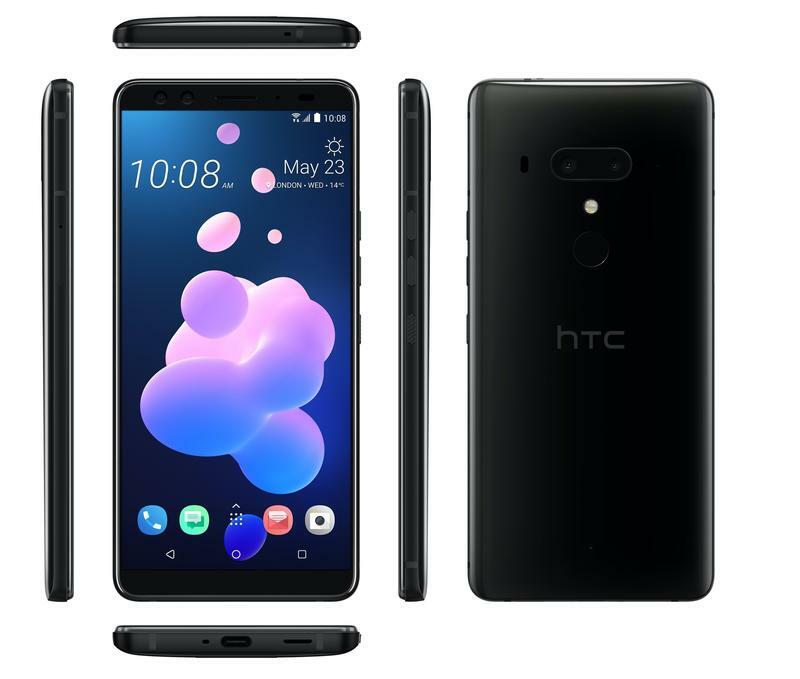 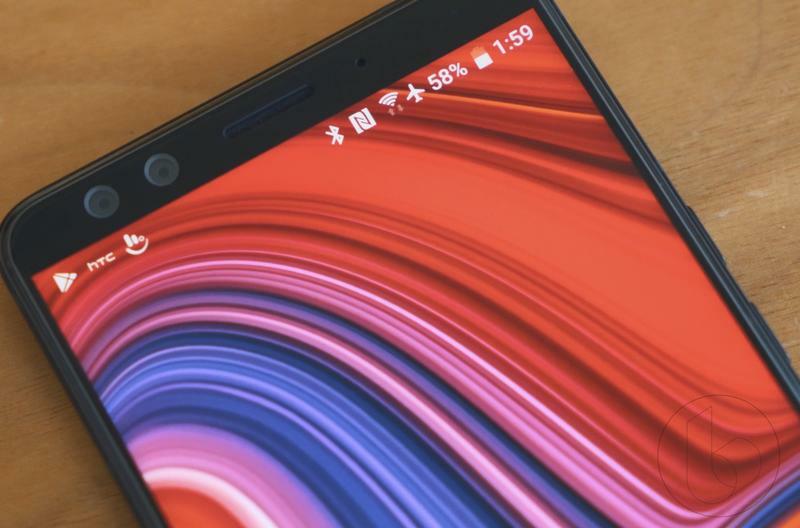 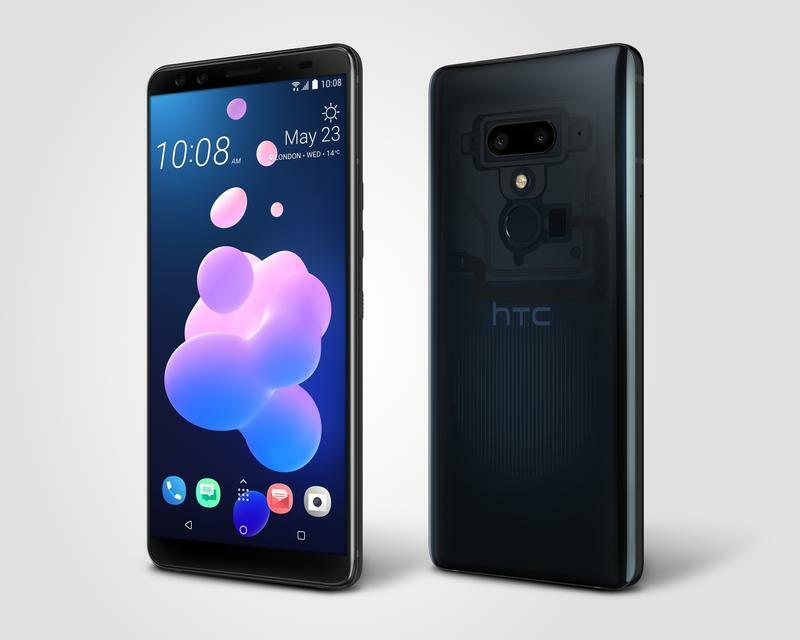 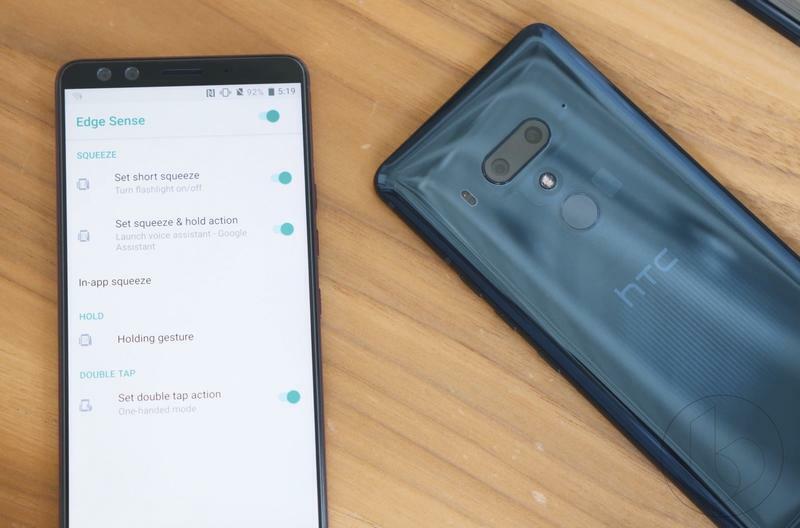 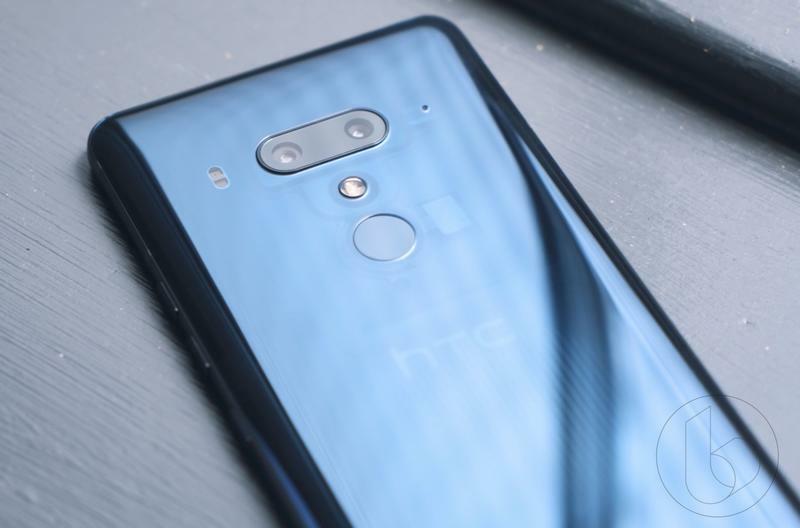 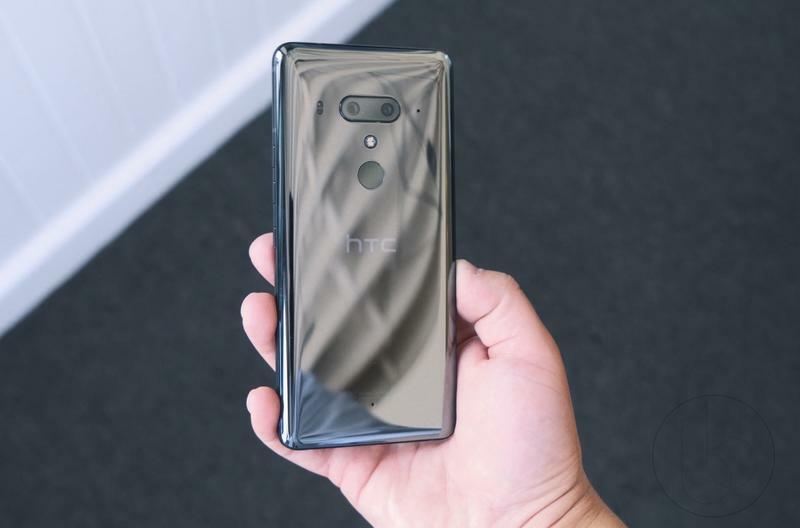 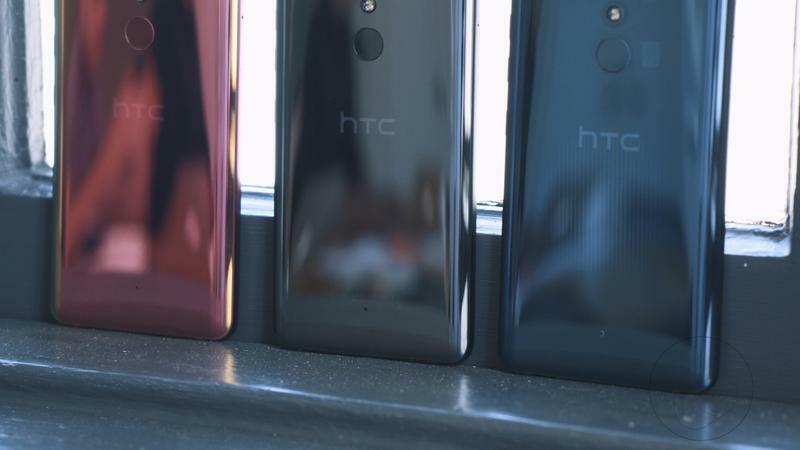 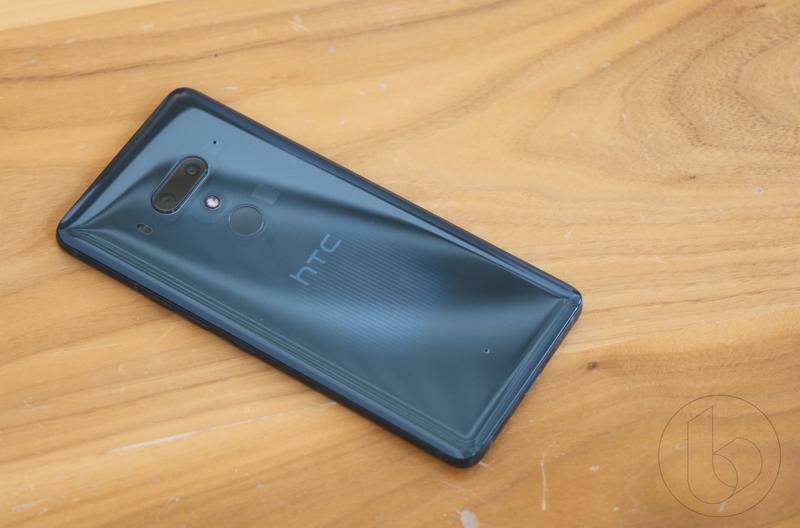 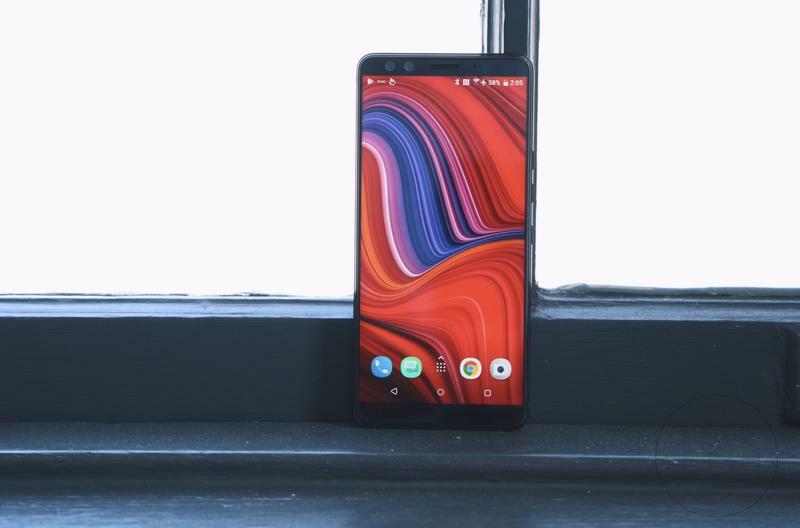 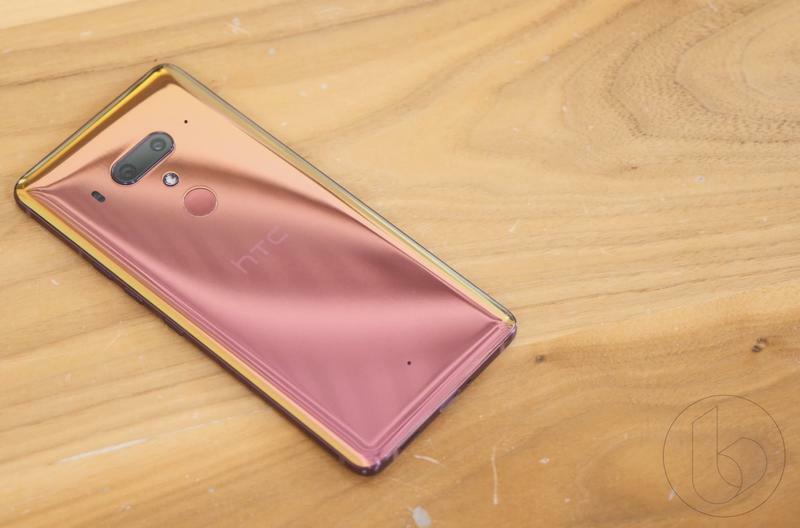 HTC and Google went in completely separate directions, one sticking to an industrial design and the other experiment with vibrant and buzzy design. 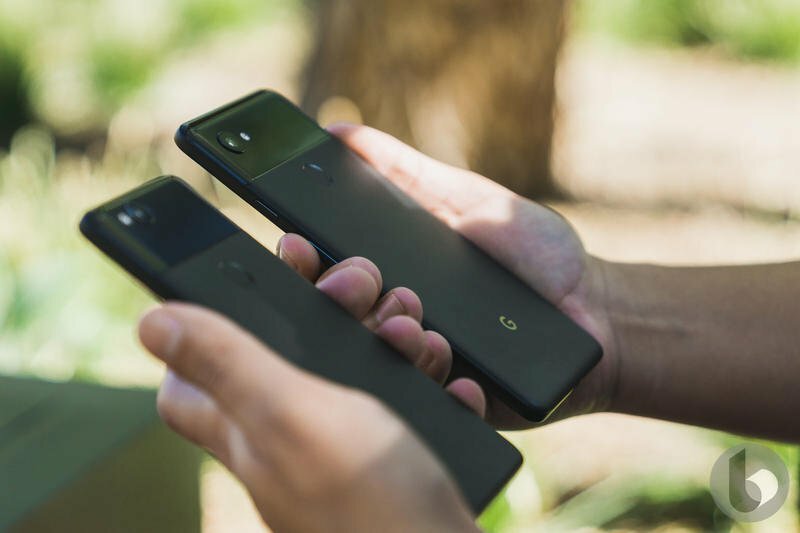 We could argue which one is better, but it just depends on your taste. 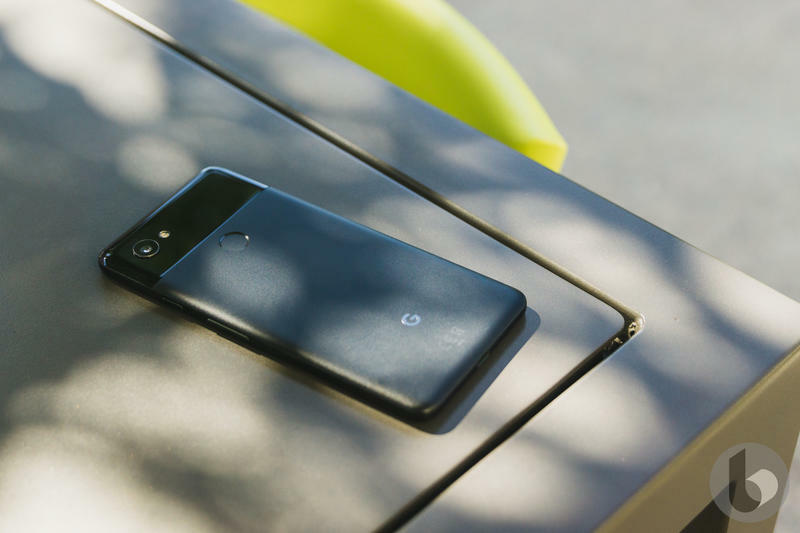 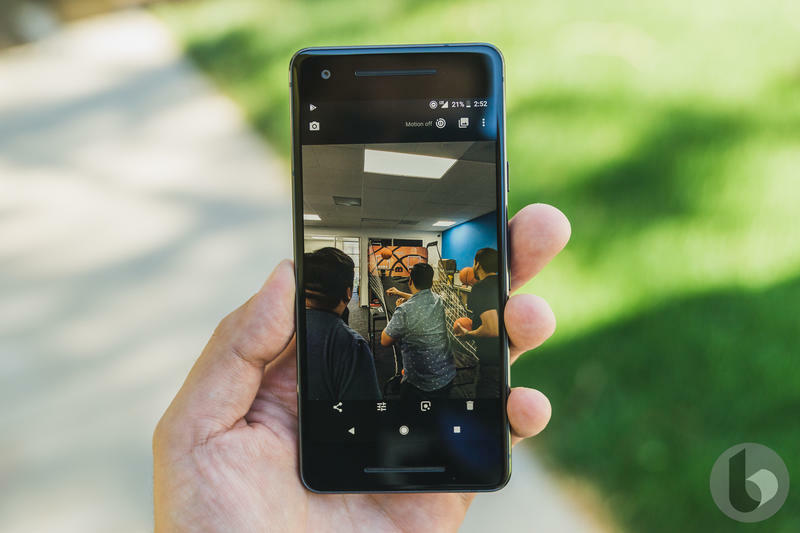 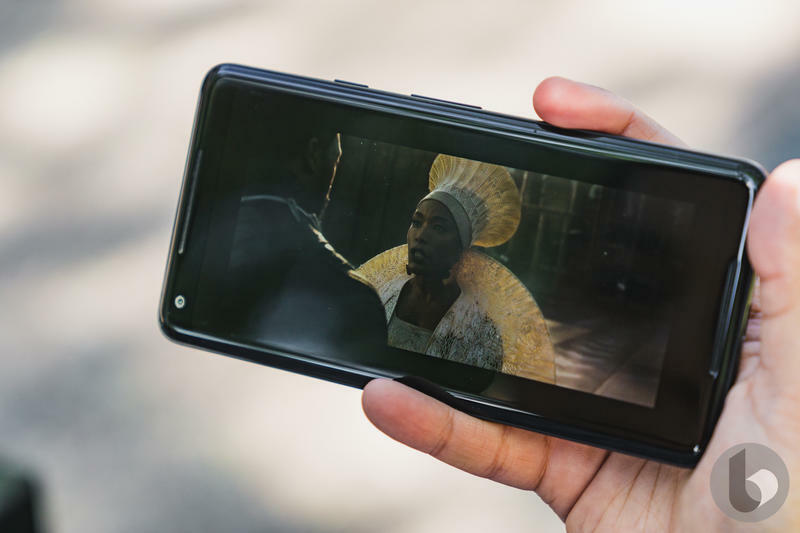 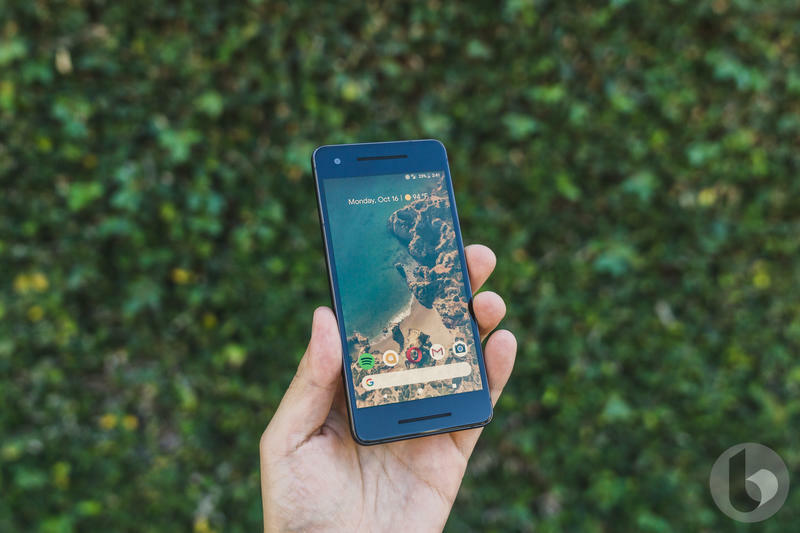 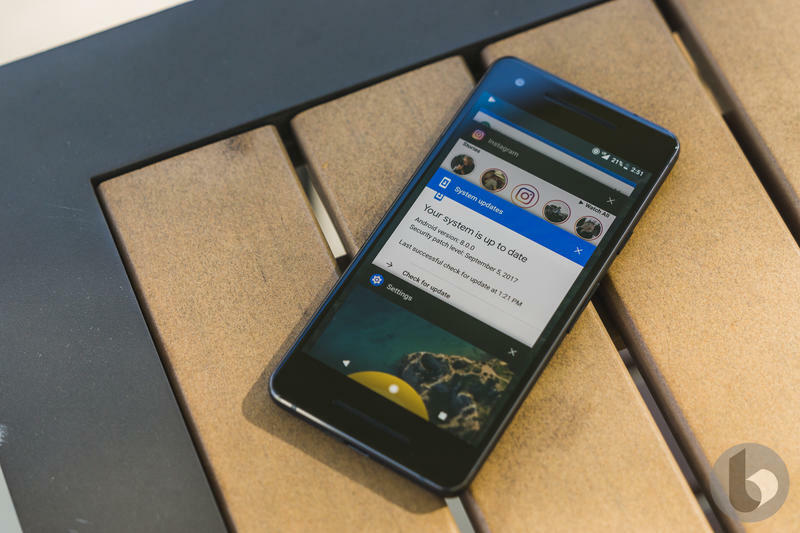 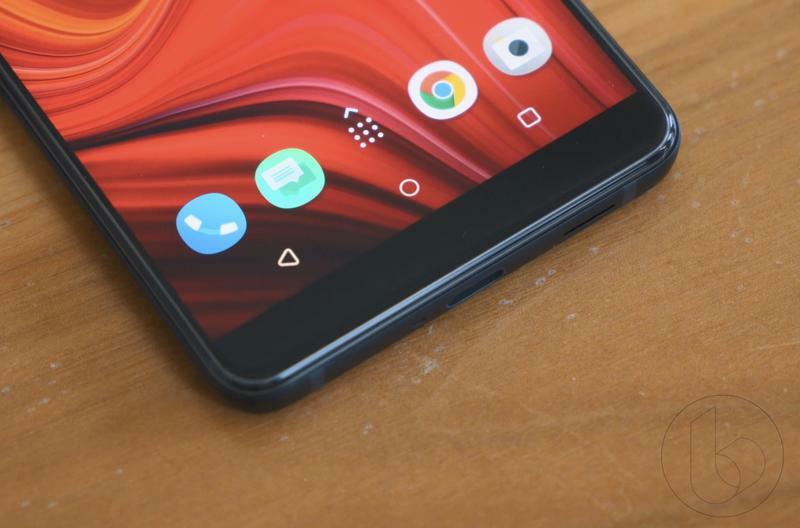 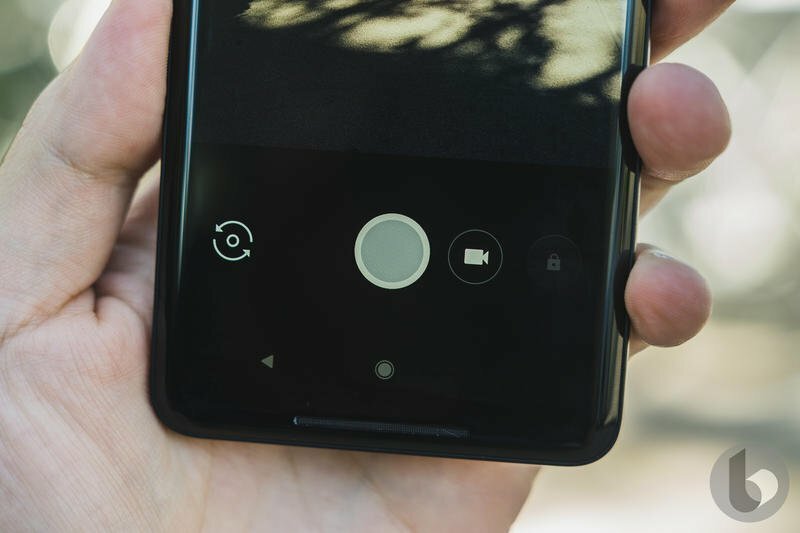 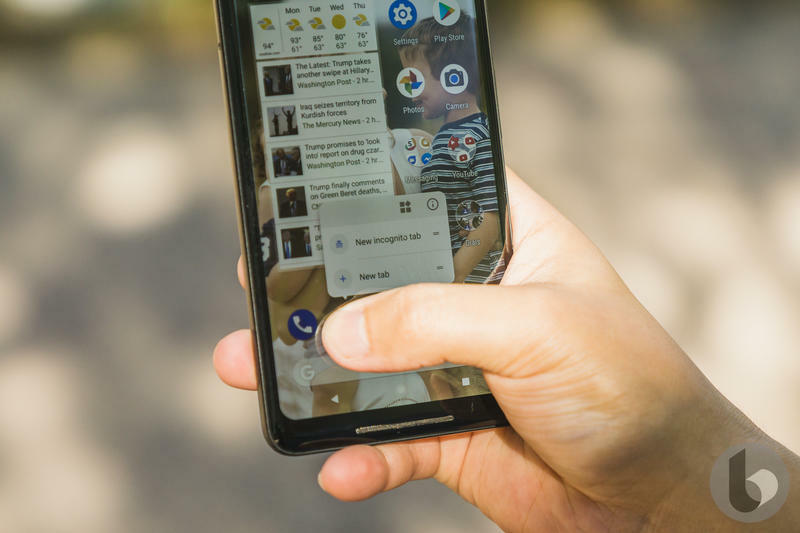 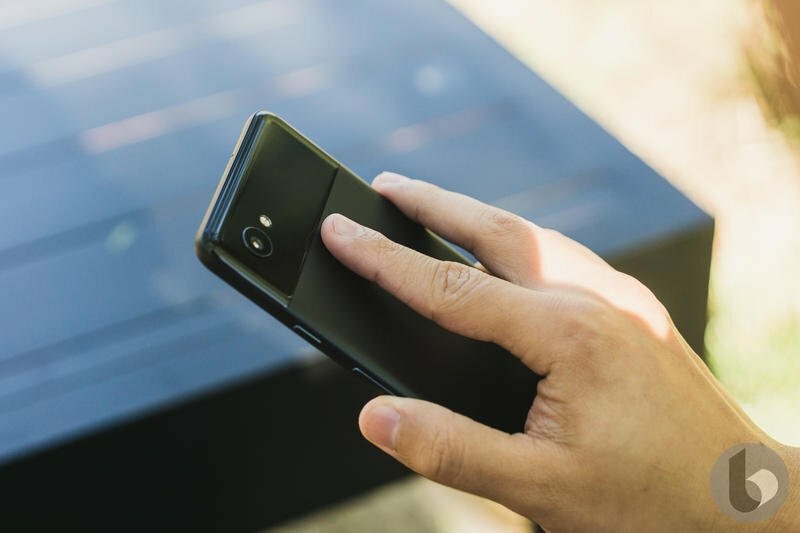 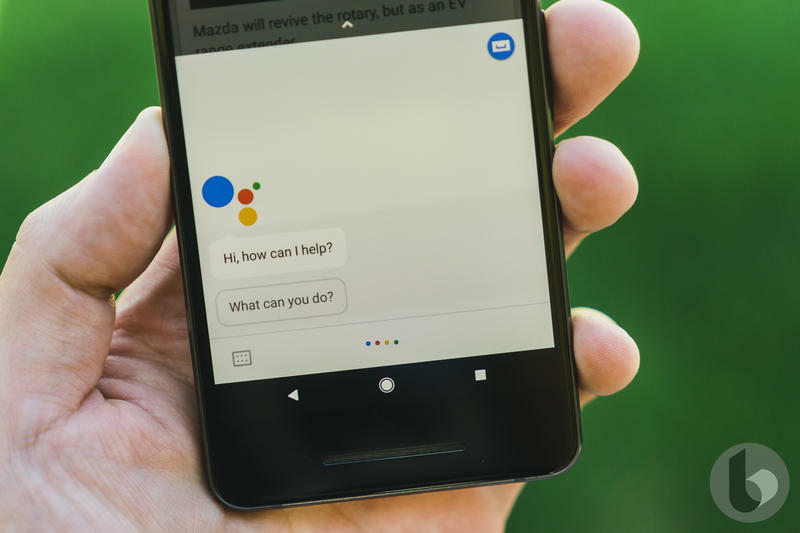 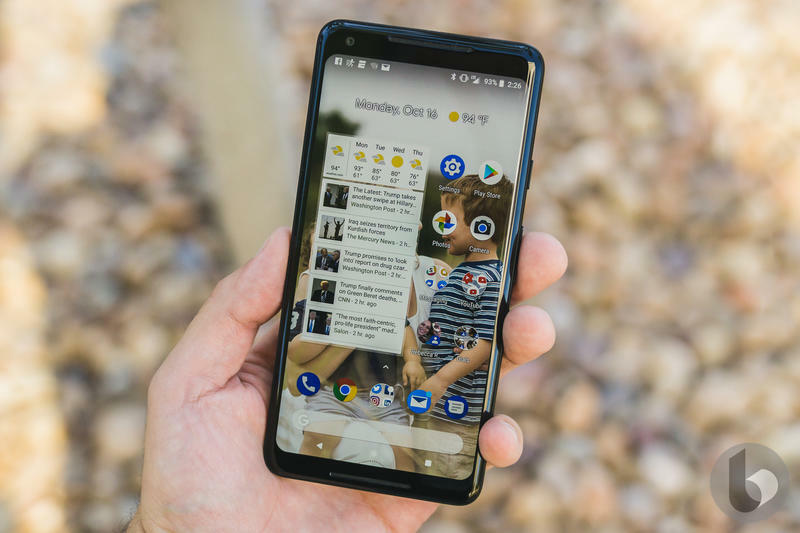 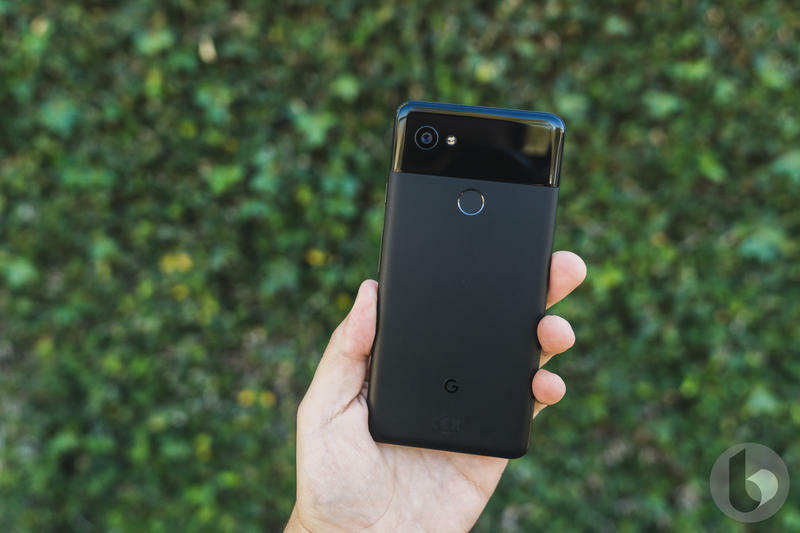 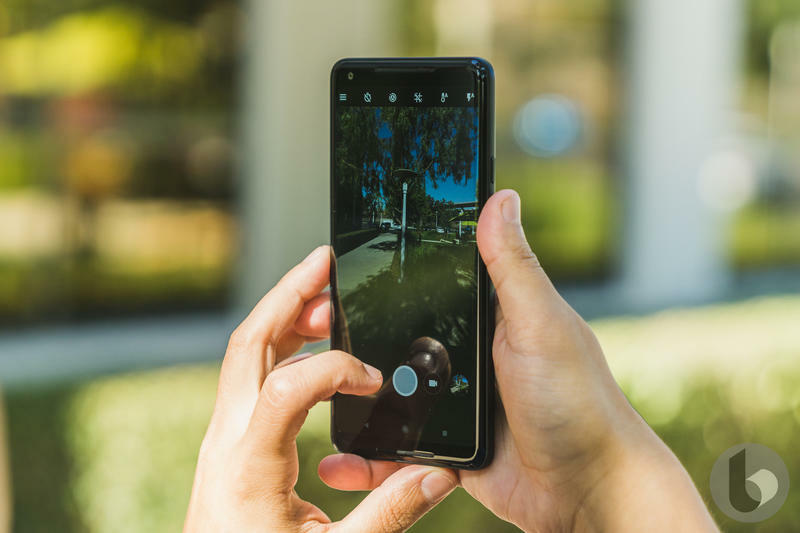 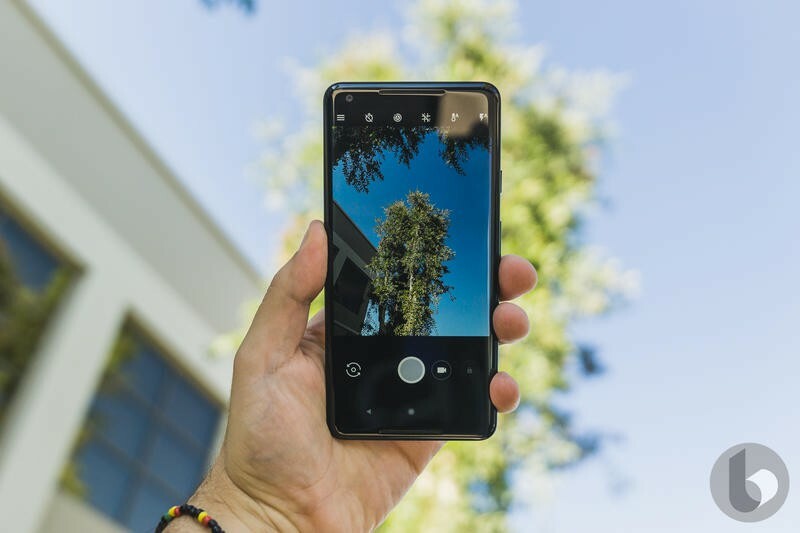 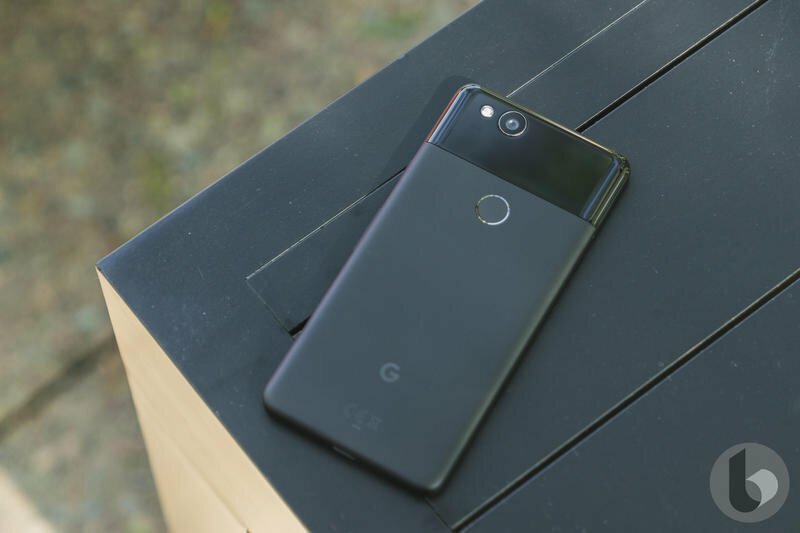 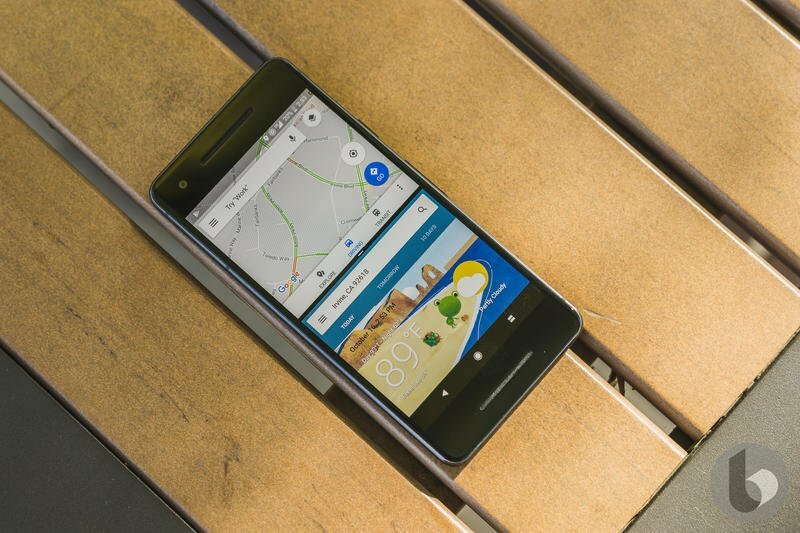 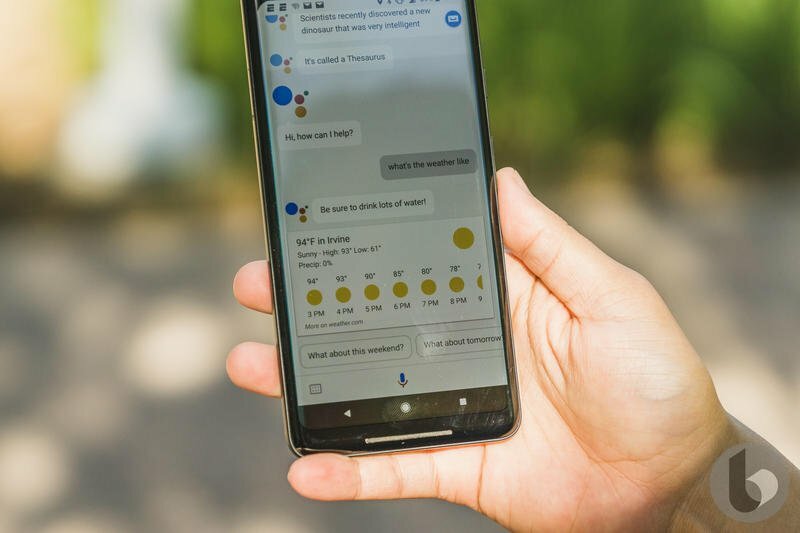 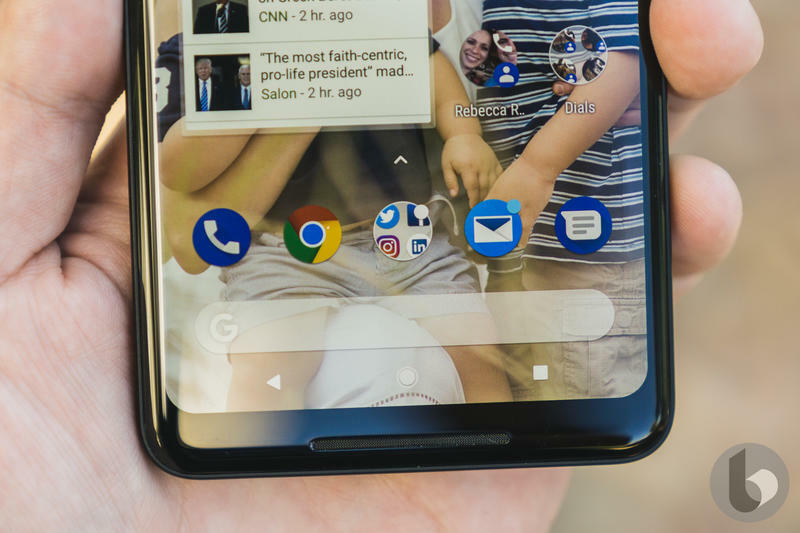 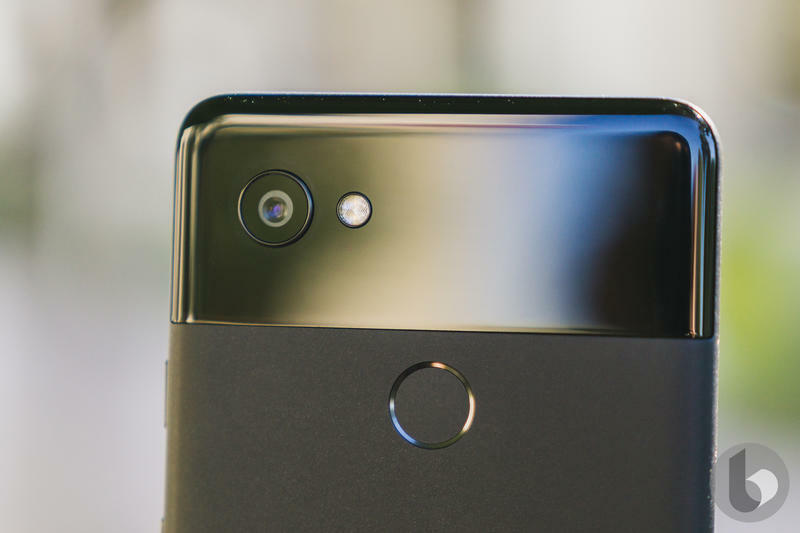 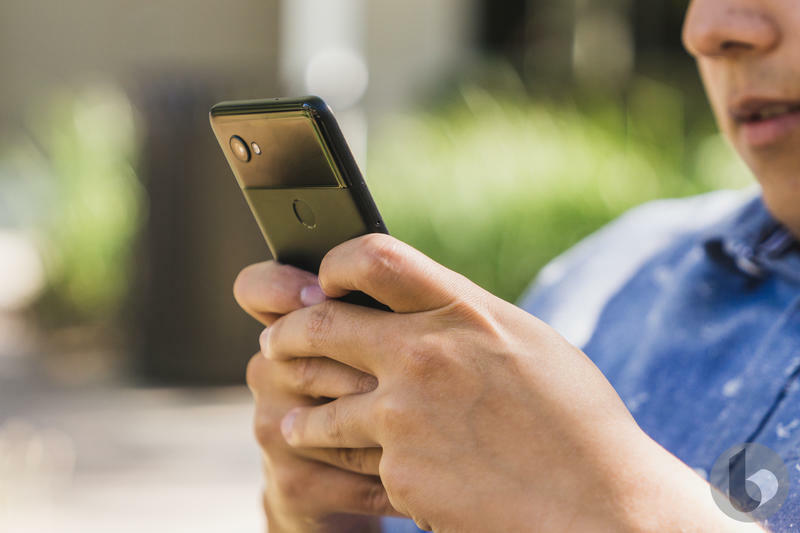 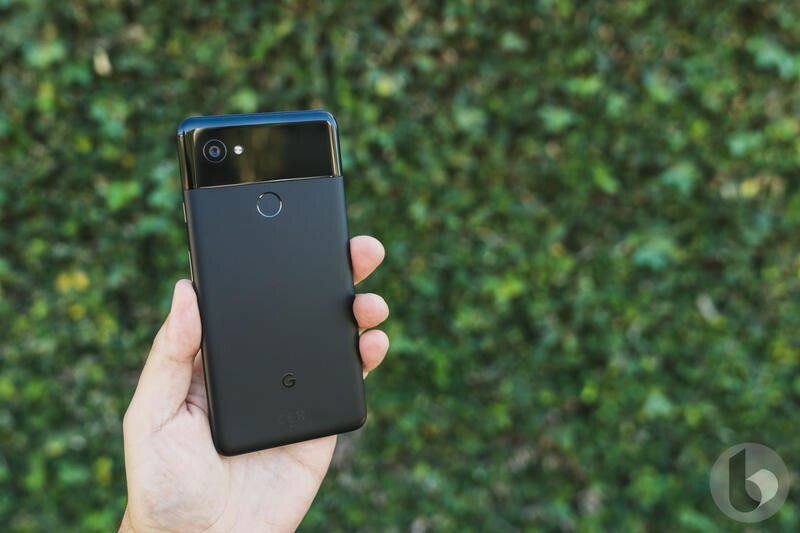 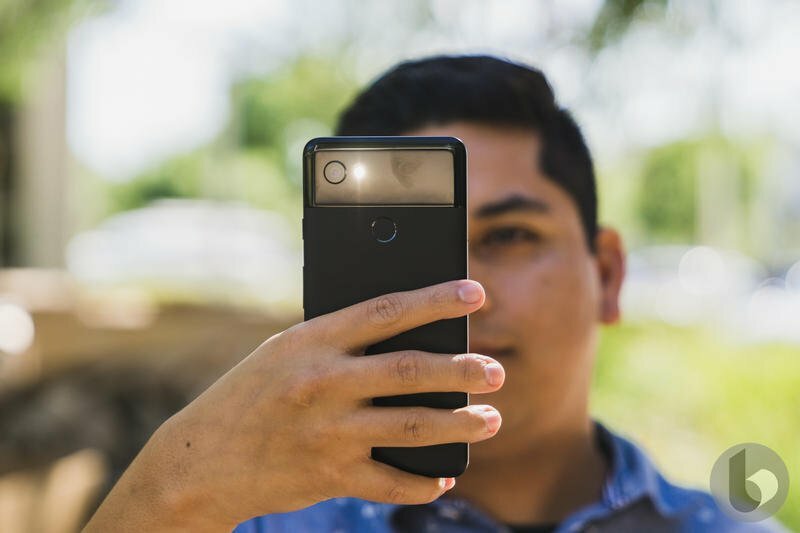 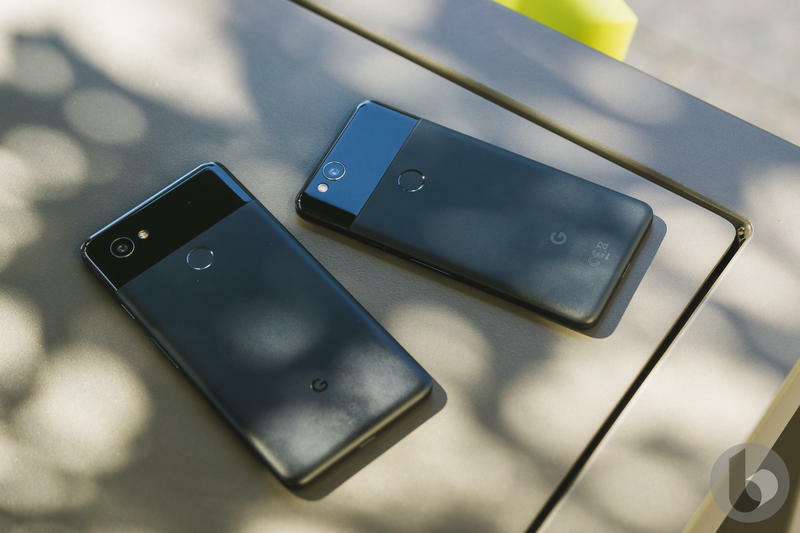 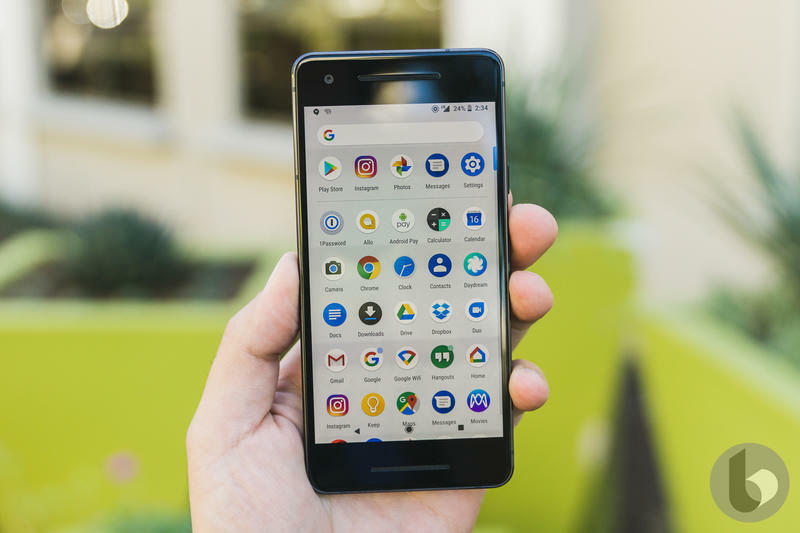 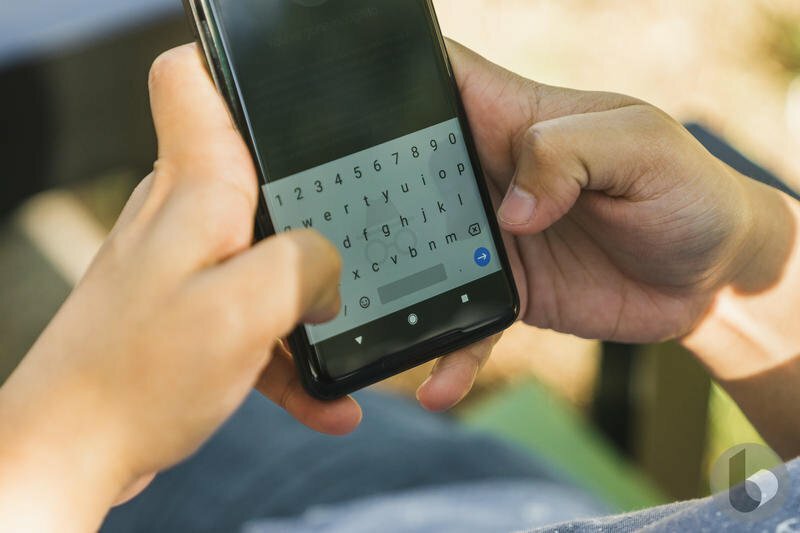 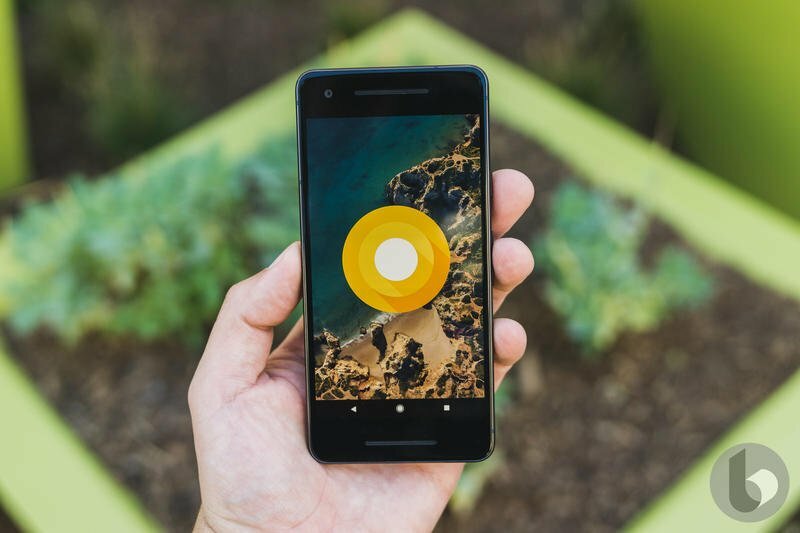 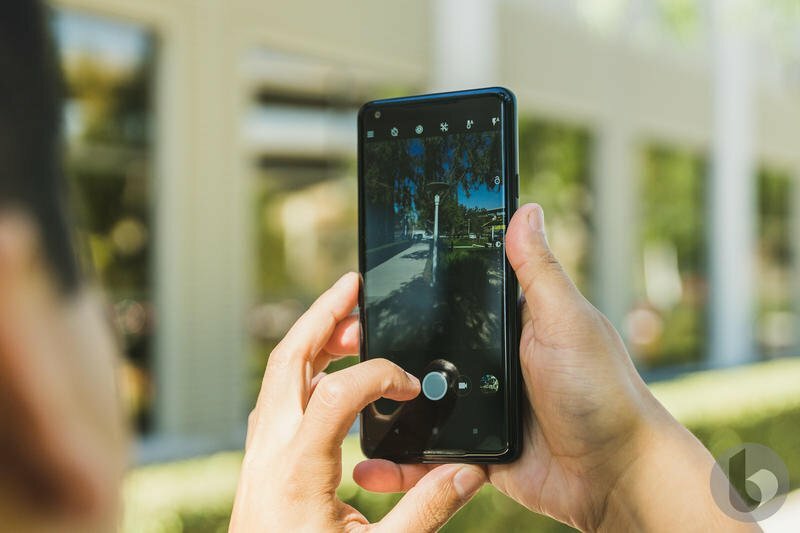 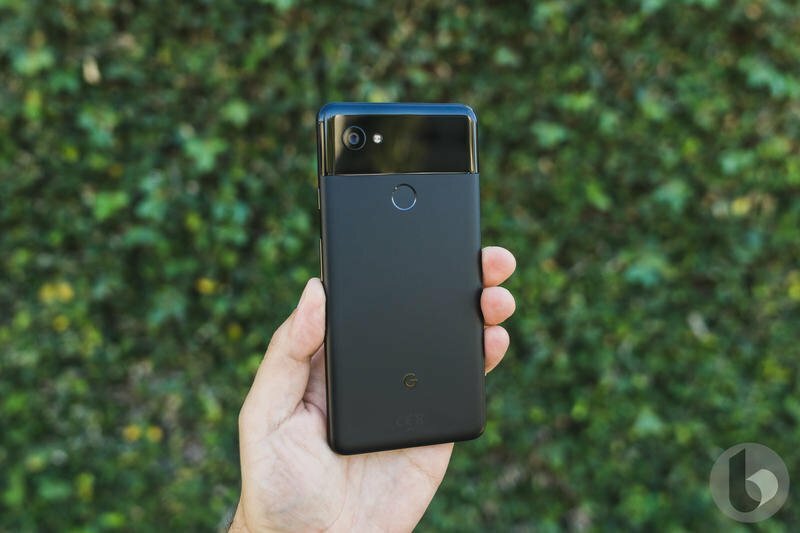 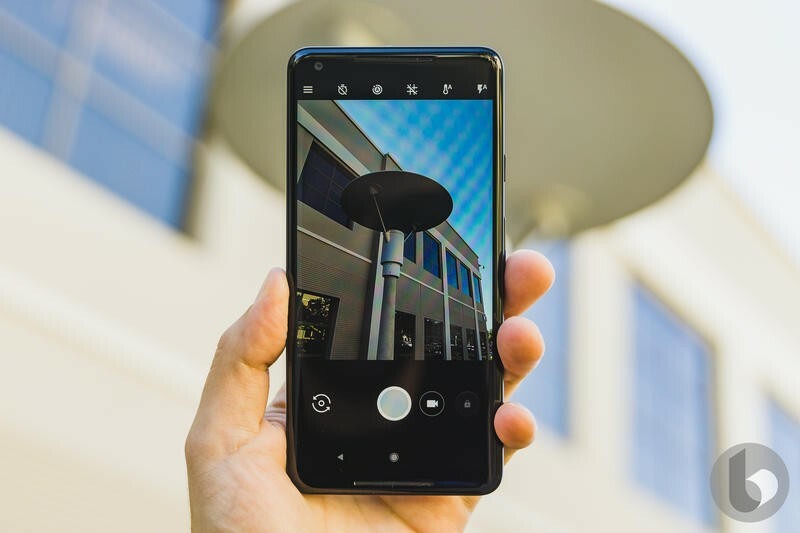 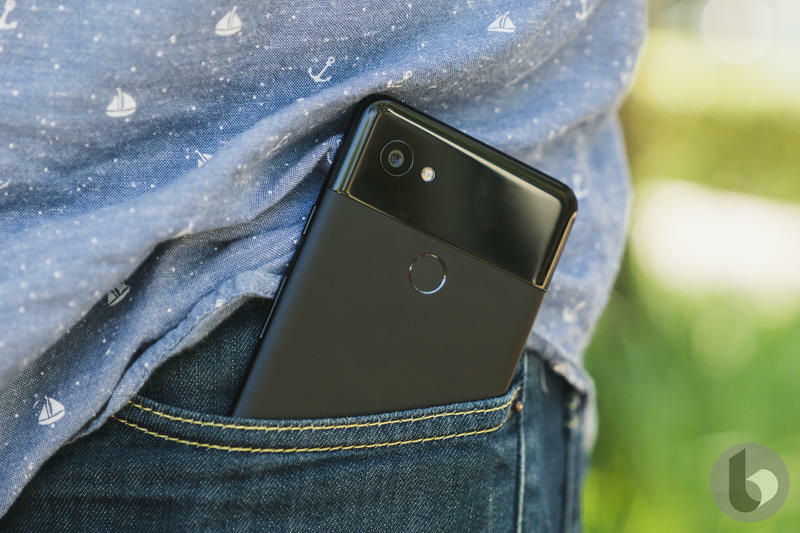 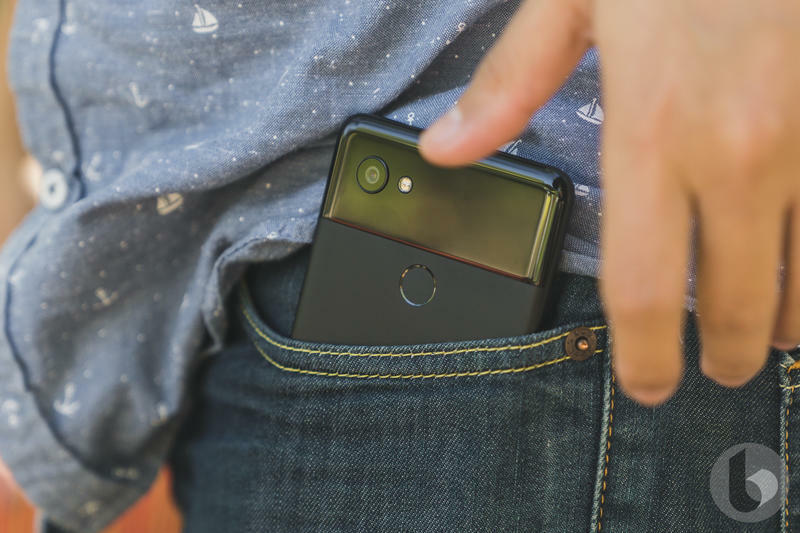 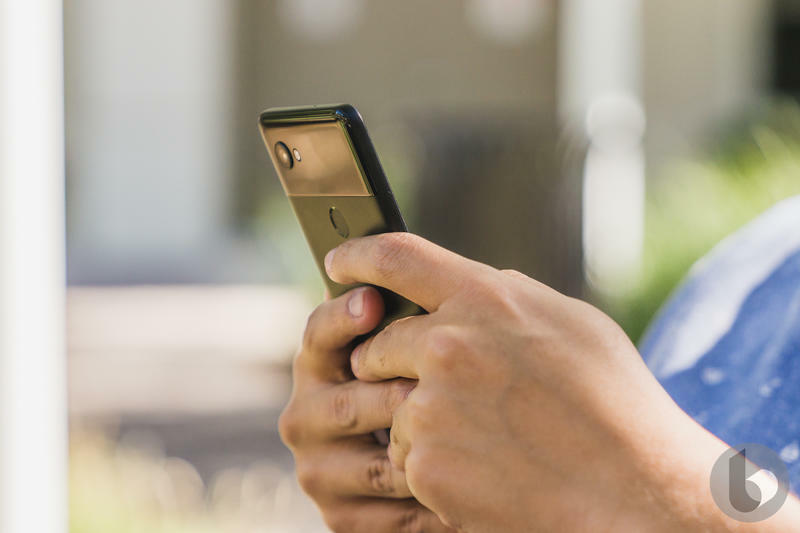 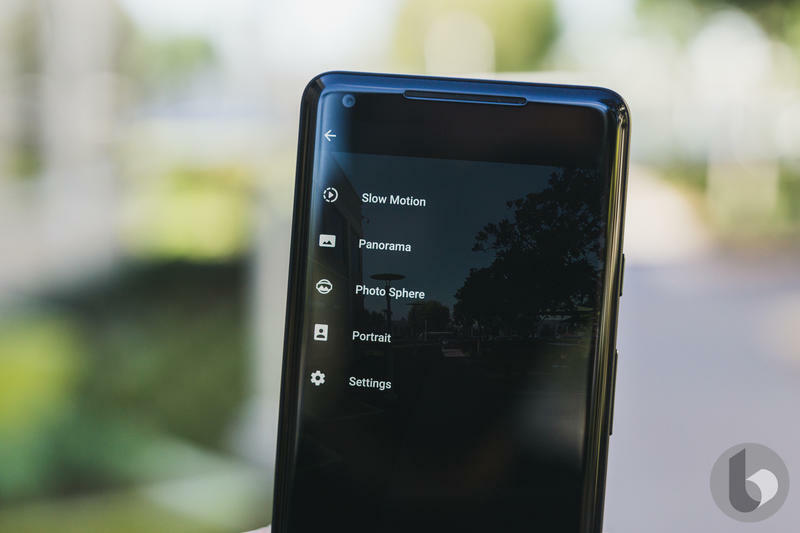 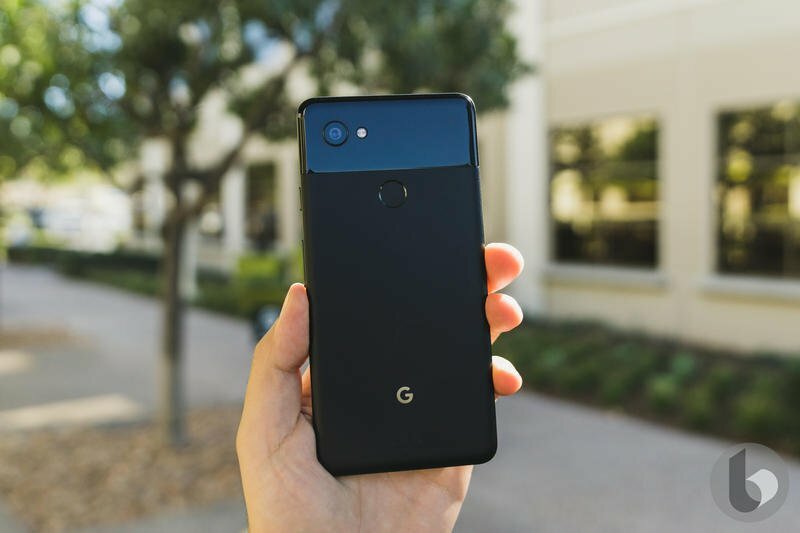 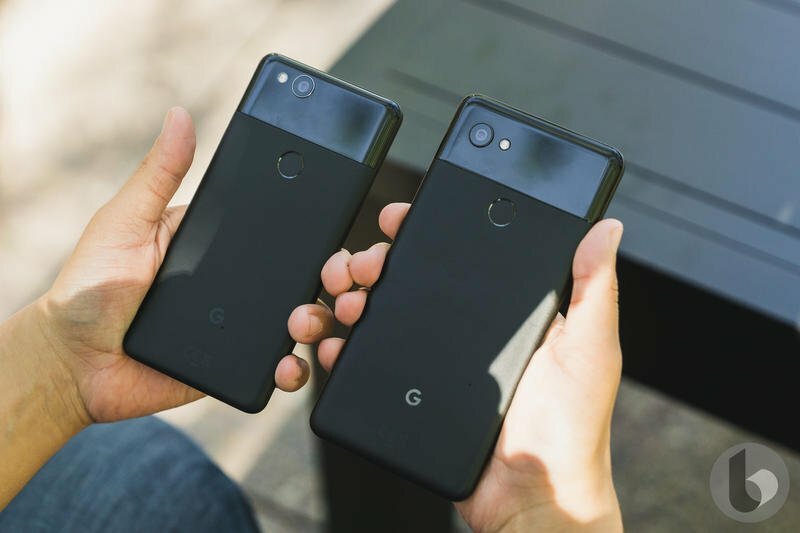 There are also clear differences in specs as there is in software, but that’s expected given the Pixel 2 XL is seven months into its lifespan. 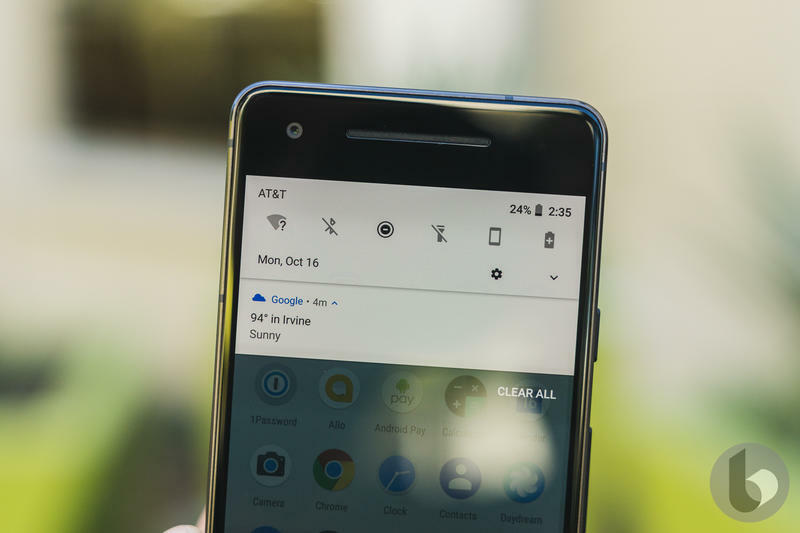 Down below is a spec breakdown between the U12 Plus and Pixel 2 XL. 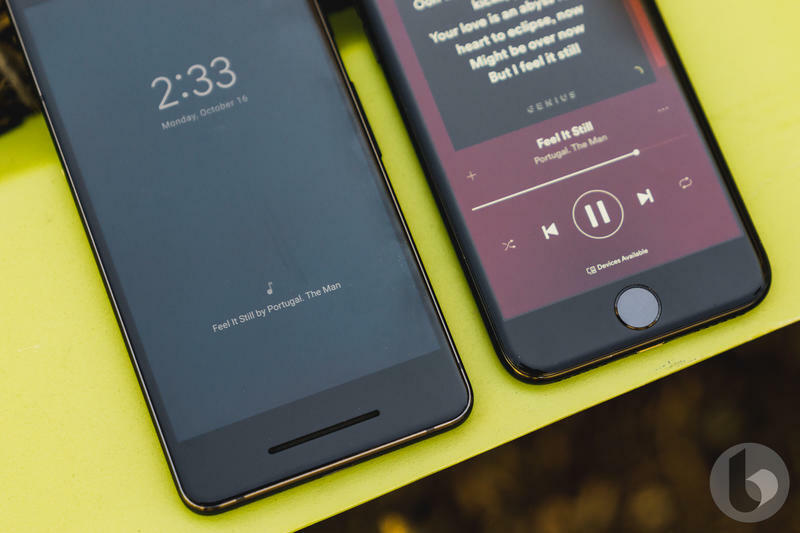 Decide for yourself which one is better.